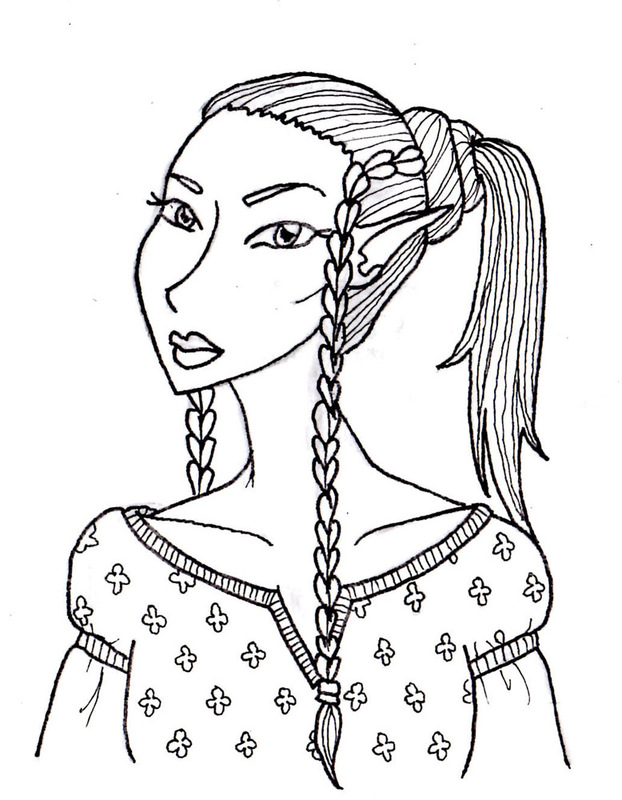 This is an inked sketch for the portrait of my old D&D character Kera Sweetwater that I intend to paint soon. I want to do a whole series of painting of all my role playing characters through the years. If you follow my twitter, you may remember seeing a preview of this sketch the day I drew it.